Video games are expansive bastions of diverse content. As gamers, we too often have to pick one game over another – to players, time is a commodity. The completion time for many titles is far past eight hours, and in the case of August’s No Man’s Sky, the in-game exploration options are very close to endless. 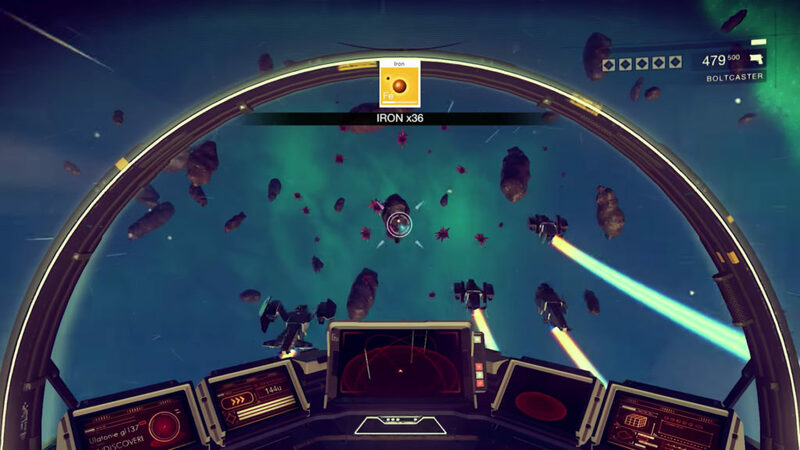 The space-faring video game offers players more than 18 quintillion planets to explore. As impressive as that number is, game critics and players came to the conclusion that there isn’t much depth to No Man’s Sky. Sad, too, considering the title was supposed to be a genre-carving achievement in video game history. Developer Hello Games had stood behind all of the hype surrounding the game, grinning as players placed their preorders, watching the media spin into a frenzy of ridiculous proportions – the game even had a segment on The Late Show, where Stephen Colbert did his best to feign interest video games for a solid eight minutes. Hello Games even fought through a Christmas Eve flooding in 2013 that destroyed some of the work they had completed on the game. In many ways, the development of No Man’s Sky feels like a version of The Karate Kid where Daniel loses to Johnny, even after all of the training montages and character-building setbacks. I’ve written that wanderlust in video games is important. You should feel that you can go to that mountain in the distance, or swim to an island on the horizon. Eventually, even video games that are more linear will offer open-world aspects that lure players off the beaten path; some already do! This being said, how necessary is it that we have 18 quintillion planets to explore, especially when the game isn’t really multiplayer? The game was always touted as a multiplayer experience, where you could have chance encounters with other explorers in this vast, procedurally-generated universe. These were supposed to be special moments, matched only by the sheer size of the game. A few days after the game’s release, two players made it a point to stand at the same spot on the same planet at the same time. Suffice it to say, this ‘meeting’ gave new meaning to the title No Man’s Sky. They might as well have been in two different universes. Sadly, the “multiplayer” part of No Man’s Sky seems to have been lost in translation. To be fair, Hello Games didn’t explicitly say the game would be multiplayer, but they also never made any attempt to belay speculation that implied it would be. In fact, they often fanned the flames of this sort of commentary, getting by on some of the pseudo-multiplayer facets of the game’s inner workings. You can, for instance, “claim” a planet. Other players can see that you were there, and there’s a true Machiavellian rush that comes from knowing someone wasted their time parking it on your planet in an attempt to claim it. However, the true value of claiming one, two, or even 30 planets out of 18 quintillion is almost indistinguishable from doing nothing at all. Video games were invented with one goal in mind: fun – maybe money, too, but let me be romantic. We all have our own idea of what constitutes said ‘fun,’ but even if you enjoy No Man’s Sky for what it is, the game doesn’t offer anything in terms of story or plot. It feels very much like an unfinished game, caught in some weird purgatory. The people who will still be playing this game six months from now are the same folks who enjoy the end slices of a load of bread – they’re either lying to themselves or us about their enjoyment of it. No Man’s Sky is a fierce advocate for freedom in video games, but I think its message comes on too strong, and perhaps even a bit misguided. 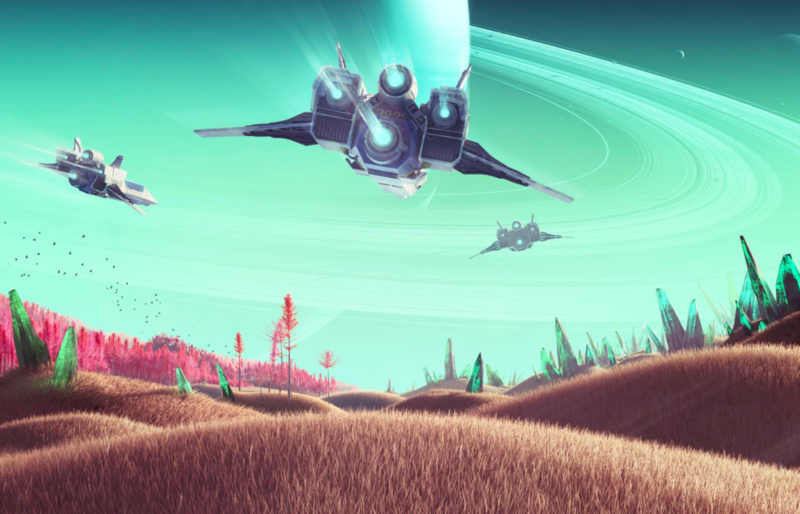 Exploration is something that should come as second-nature in video game development, but Hello Games has made a fatal miscalculation in their decision to push this aspect of video games to the spotlight. The game feels empty, and is filled with creatures that just don’t make much sense anatomically or otherwise; I get that we’re exploring alien worlds, but even Star Trek does a better job at suspending my disbelief. Many players are reversing their purchases through a refund service offered by Steam, an online video game marketplace. Players have one month to get their money back, but real-world retailers like GameStop were – as of Aug. 31 – offering just $16 for a trade-in copy of the title. Steam’s decision to offer such a refund has proven highly-controversial, but given Hello Games’ track record, there’s little reason to believe that much will change in future updates or downloadable content packages. Furthermore, I’m not sure there are many gamers left willing to spend more on a game that has already proven lackluster. 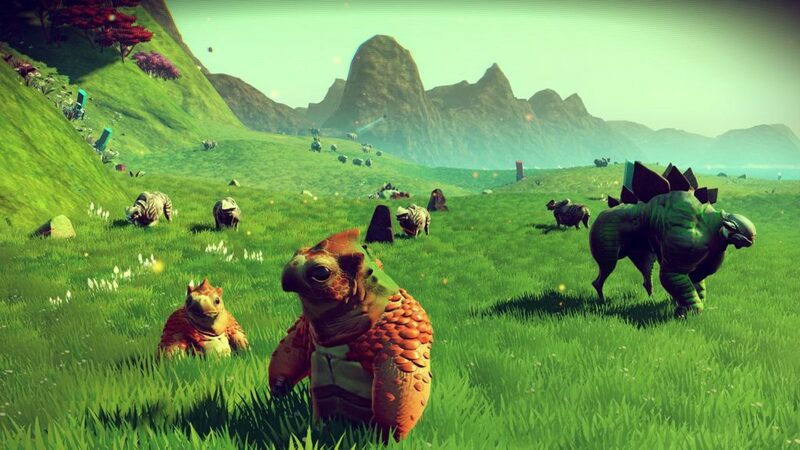 Despite its numerous failings, No Man’s Sky does play a vital role in the video games industry: Hello Games has taught us that gamers want bigger worlds and more fantastic scenery. Players are willing to spend money on the idea of exploration, but there needs to be a more channeled method applied to creating titles which follow in this game’s footsteps – a storyline couldn’t hurt, for instance. Regardless of review or opinion, No Man’s Sky remains a financial success. Hello Games is currently floating in cash, so here’s to hoping they can shake off the stardust of No Man’s Sky and trudge forward into a new project – one without 18 quintillion planets.